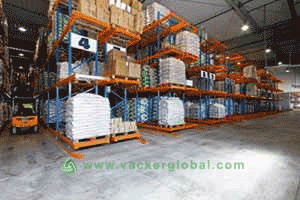 We have carried out a temperature mapping & validation of a massive pharmaceutical warehouse in UAE. The warehouse is more than 200,000 sq. ft in size and is having hundreds of racks. Even though theoretically we can carry out mapping on part by part basis, it will not give exact details in view of various operating conditions. Hence we took data simultaneously using hundreds of data loggers simultaneously and was validated through our international partners. A complete 3D imaging also is done so as to carry out the once again during winter. Temperature mapping study of warehouses for 15 to 25 Degree Celsius (°C). Temperature mapping study of cold rooms for 2 to 8 Degree Celsius (°C). Temperature mapping study for vans and reefer trucks. Dehumidification of cold rooms to reduce humidity to 60%.